EVOLVE, PROGRESS and Revolution Pro Wrestling will host qualifying matches for WWE’s inaugural cruiserweight series. Independent promotions in the United States and the United Kingdom have announced they will host qualifying matches for WWE Network’s upcoming Global Cruiserweight Series. U.S.-based EVOLVE Wrestling, and U.K.-based PROGRESS Wrestling and Revolution Pro Wrestling will all host bouts in the coming weeks to help determine participants in WWE’s hotly anticipated 32-competitor tournament, which was announced last month. 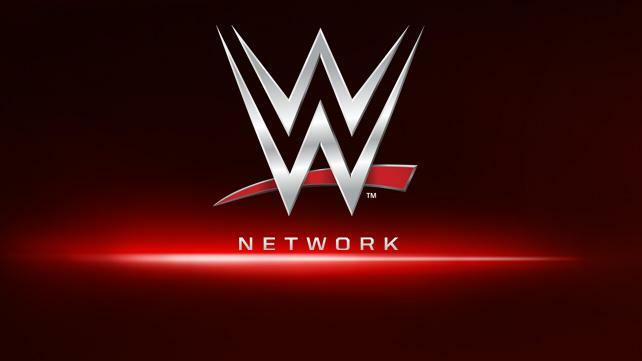 The tournament, which is limited to athletes 205 pounds or lighter, debuts on WWE Network on July 13, and is set to take place over 10 weeks. NXT General Manager William Regal was the first to break the news of tournament qualifiers when he appeared at an EVOLVE event in Queens, N.Y., on March 19. Regal was observed behind the curtains at EVOLVE the next night, too, scouting talent. According to EVOLVE, many members of its roster are petitioning to be included in the qualifying matches, the dates and locations of which have not yet been made public. On Sunday, PROGRESS Wrestling became the second promotion to make its participation known, Periscoping that two Global Cruiserweight Series qualifying matches will take place during a PROGRESS event on April 24, at the Electric Ballroom in Camden Town, London. Revolution Pro Wrestling followed suit shortly thereafter, announcing that it, too, will host qualifying matches in the U.K.
What international athletes will vie for the chance to compete in WWE’s inaugural Global Cruiserweight Series? Stay tuned to WWE.com for more details as they become available.